Fabrice Legagneur, a trained pastry chef, learned the profession at the age of 14 and has been enthusiastically pursuing it ever since. 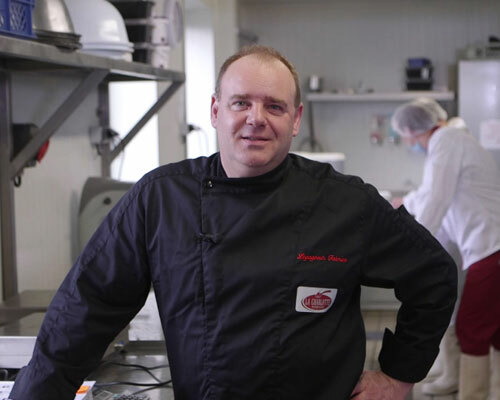 Today, he is the creator and developer of all the pastries and ice creams produced by La Charlotte. In 1996, when he founded La Charlotte, Fabrice Legagneur took on the project of manufacturing classic artisanal-quality pastries and ice creams in large volumes with respect for French tradition. To do so, he determined taste and quality as priorities, and they remain so: we rigorously select the ingredients and recruit qualified pastry chefs. 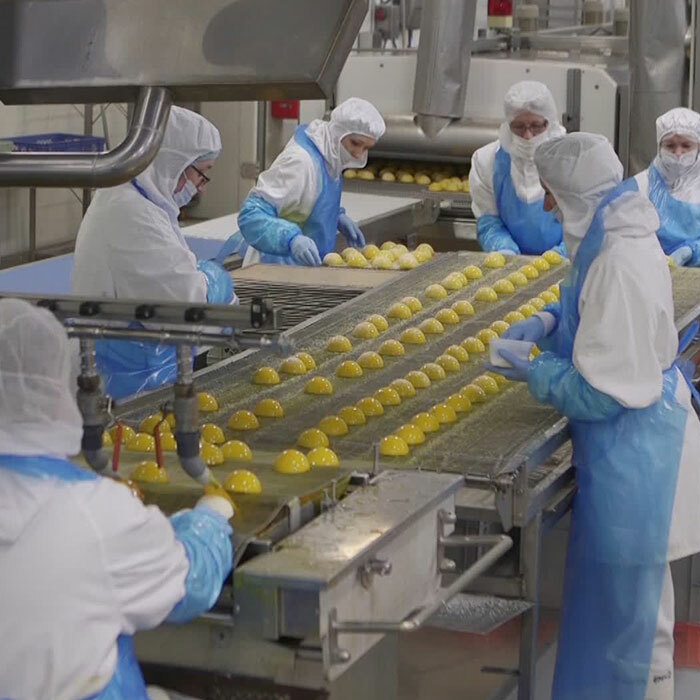 Through our association with industrial expertise, La Charlotte has risen to the challenge of producing high-quality desserts in large quantities. 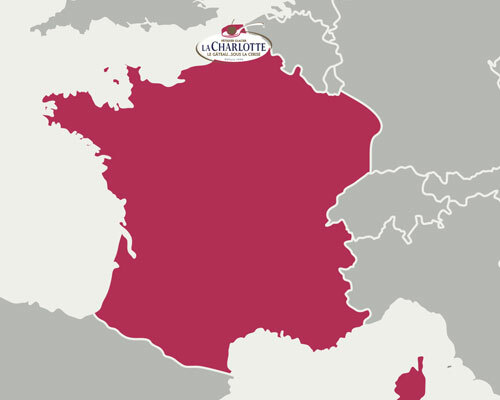 La Charlotte is recognised on the luxury pastry and ice cream market in France and abroad. For 20 years, La Charlotte has been producing luxury ice creams and frozen pastries for its clients throughout the world. 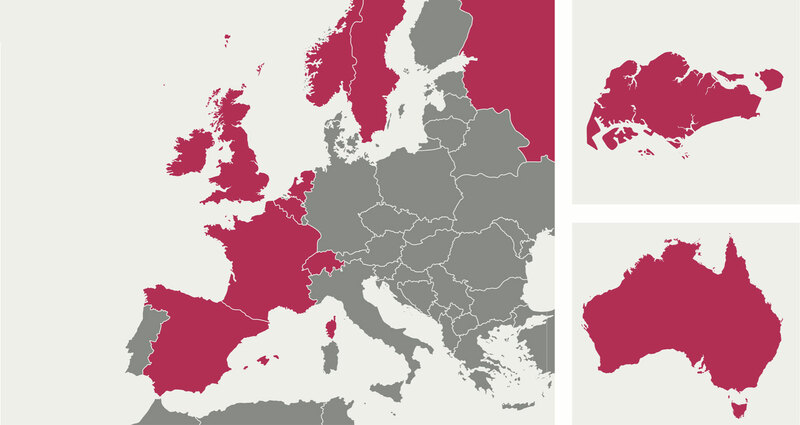 We have clients in France and abroad: the United Kingdom, Sweden, Ireland, Benelux, Norway, Spain, Switzerland, Russia, Singapore and Australia.